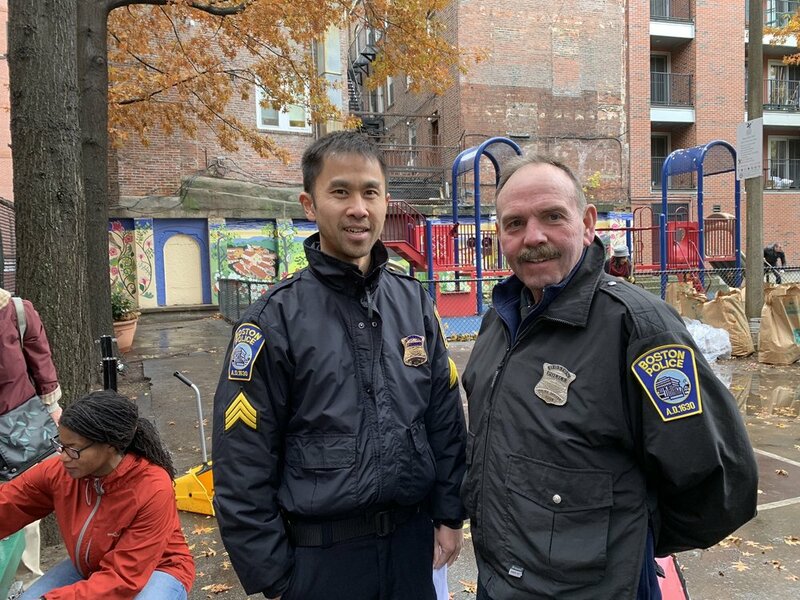 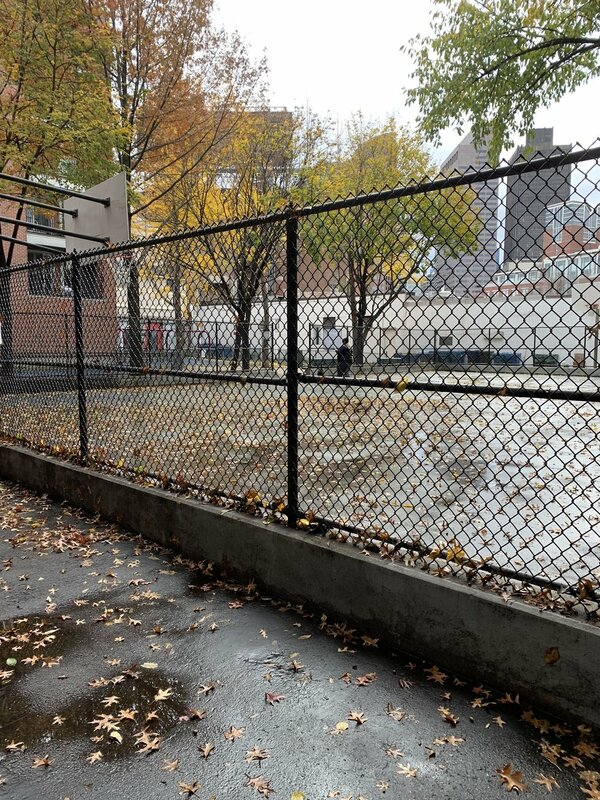 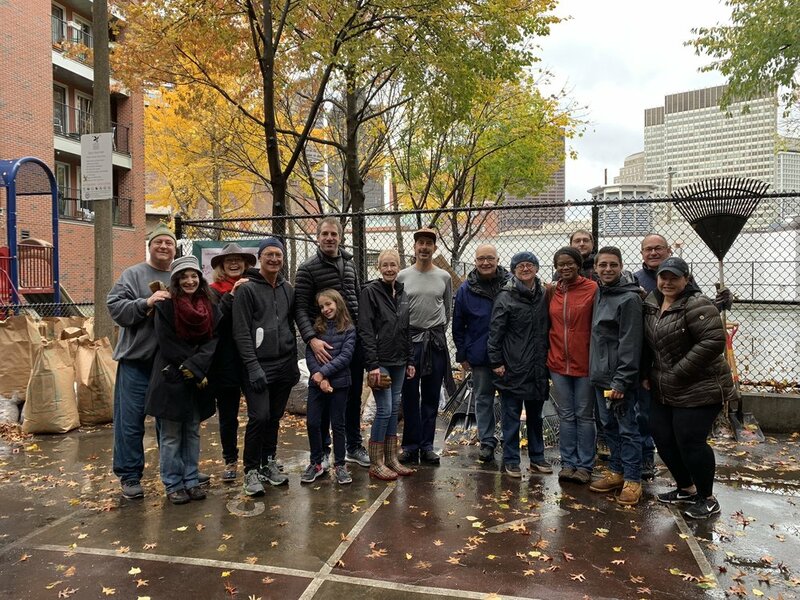 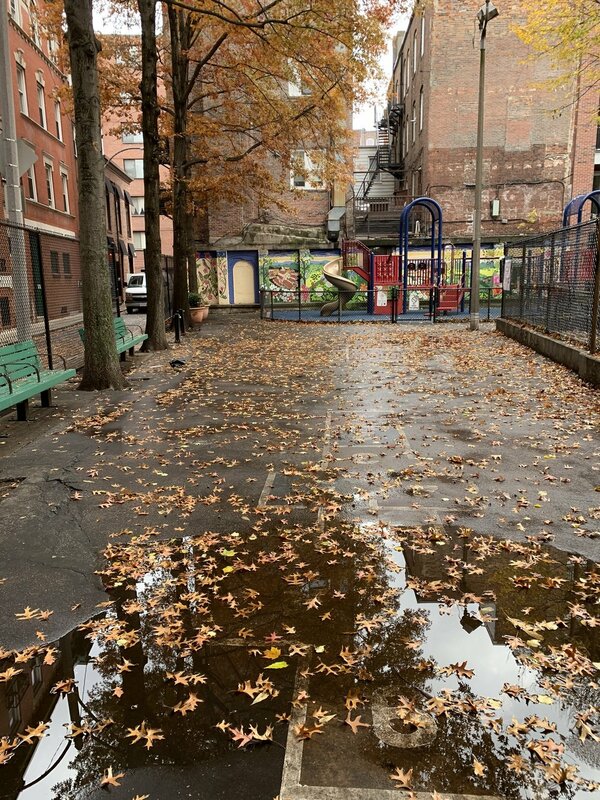 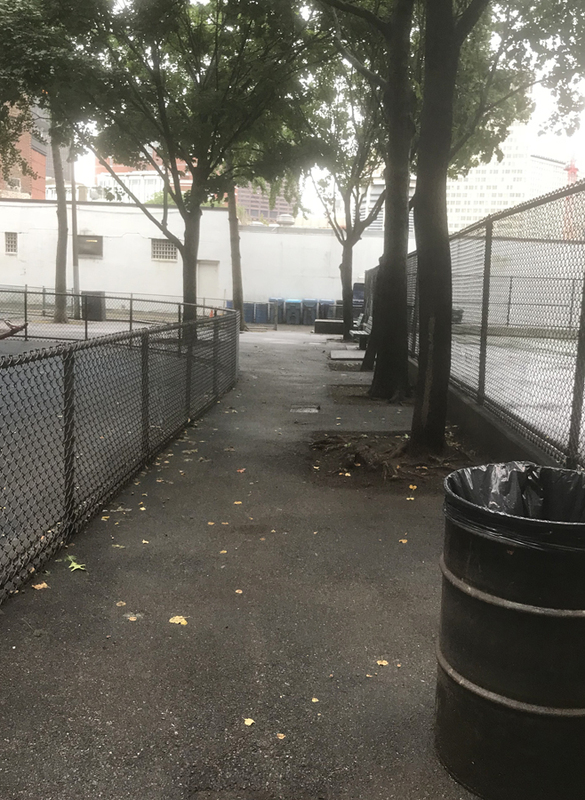 Friends of Cutillo Park came together to promote the protection, maintenance, repair and improvement of Vincent Cutillo Park, North End, Boston, Massachusetts. 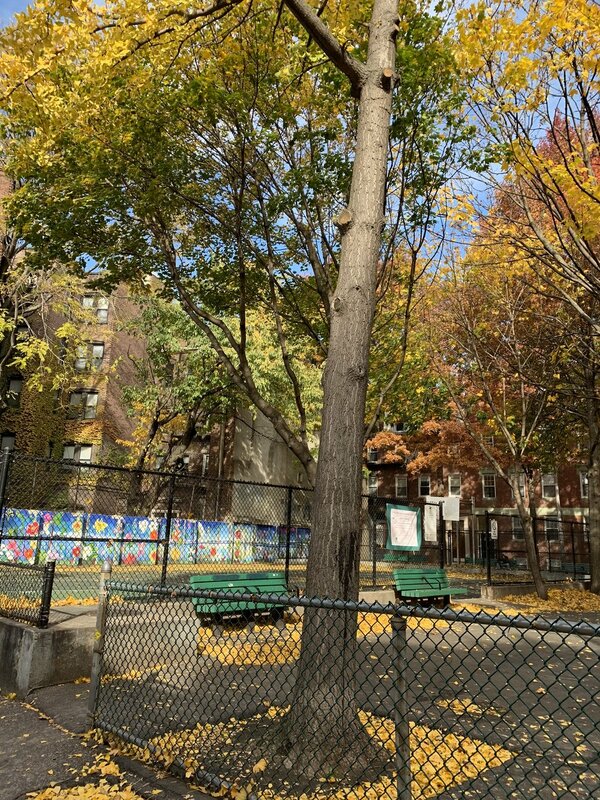 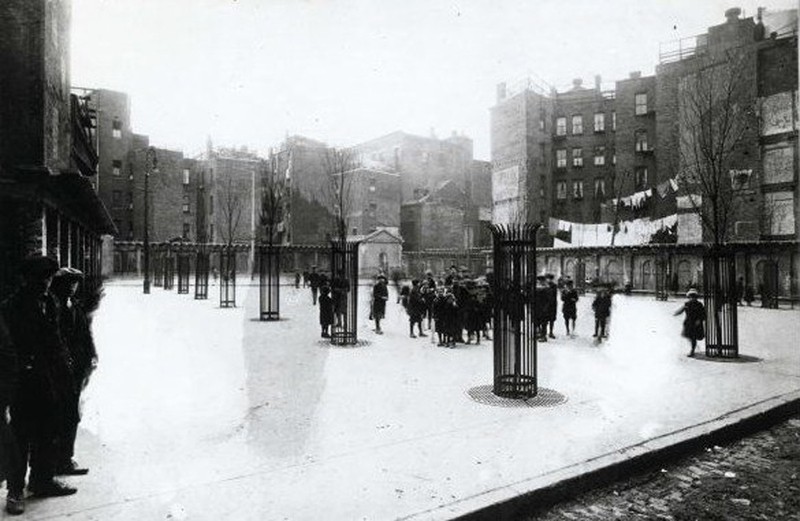 Here are some images of Cutillo Park. 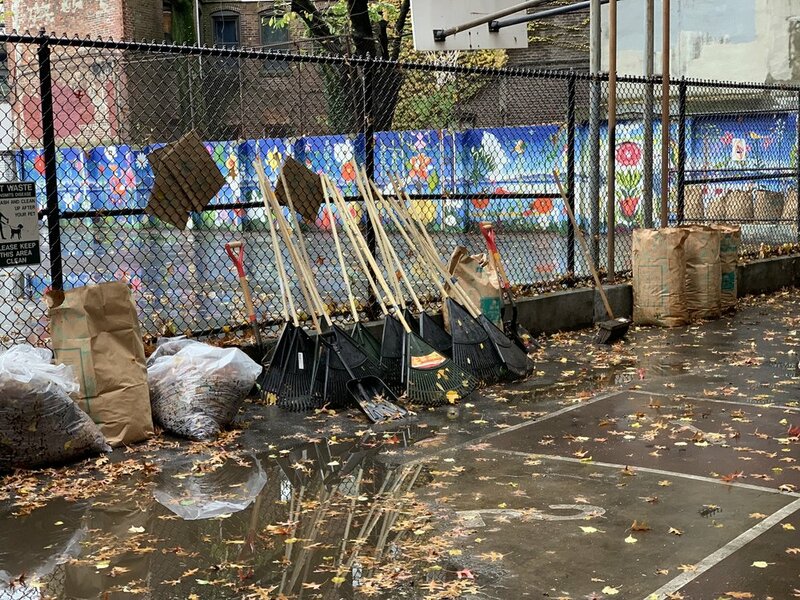 Some reflect its history while others show the condition of the park today, neglected, with trash, graffiti, alcohol bottles, and even needles. 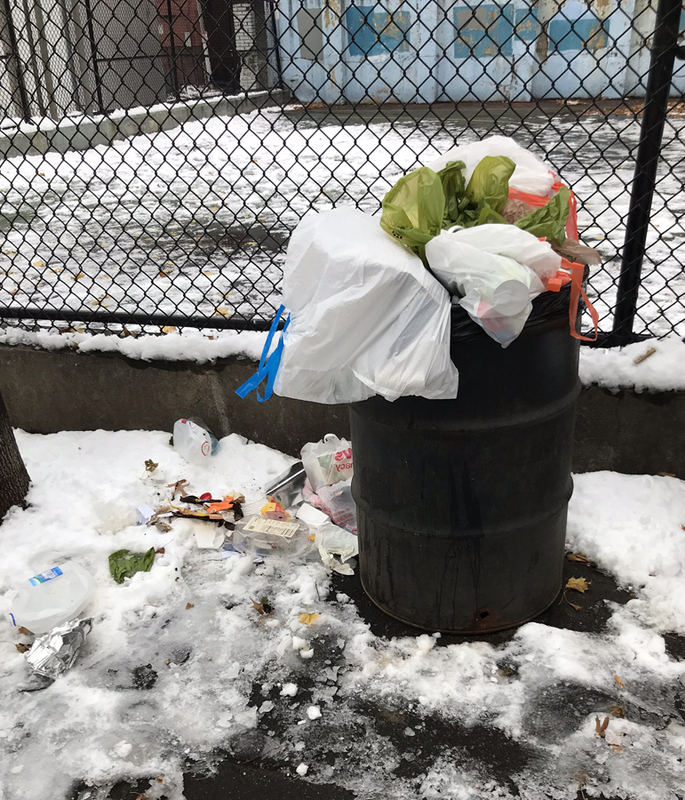 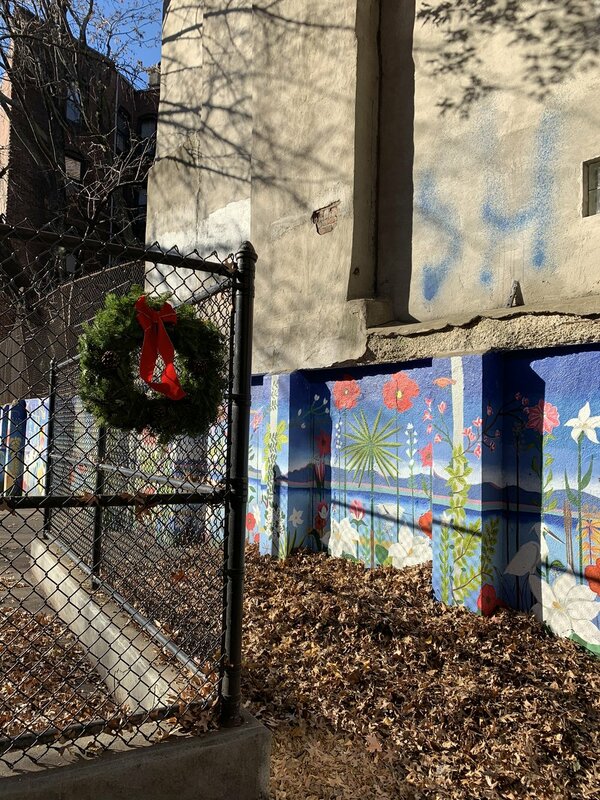 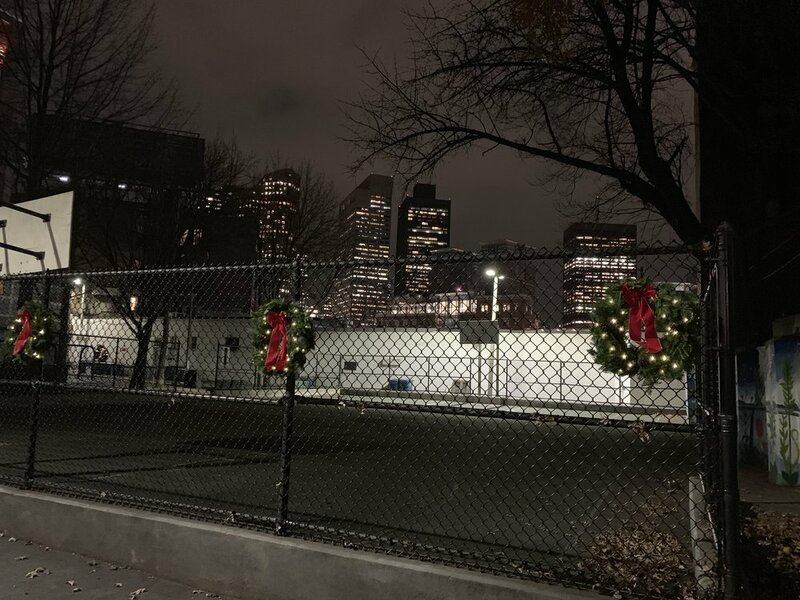 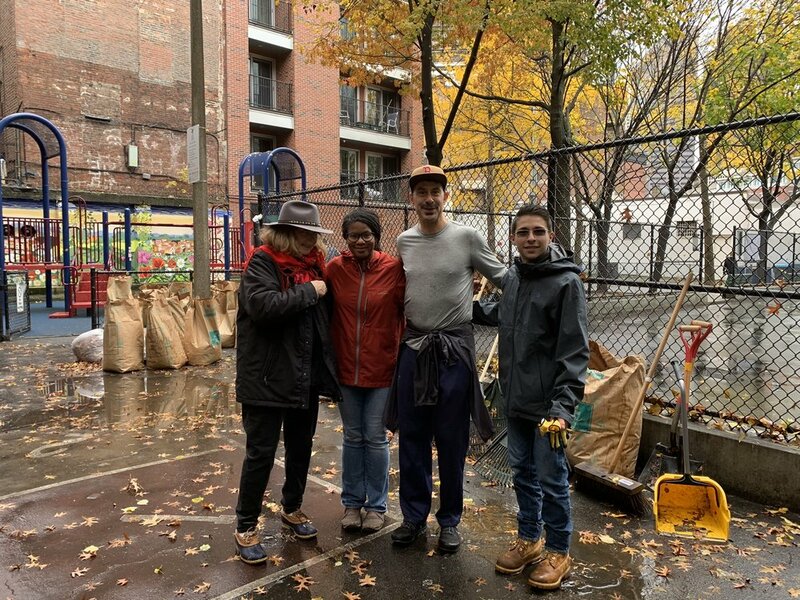 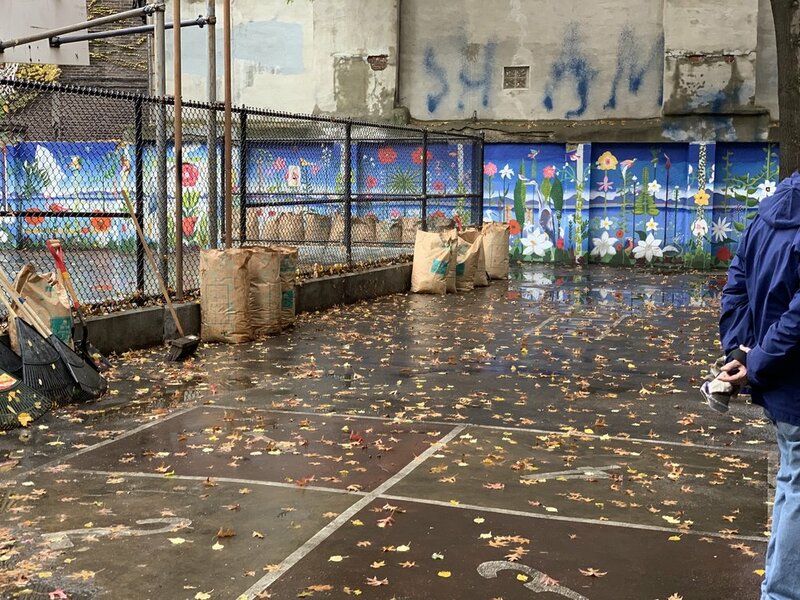 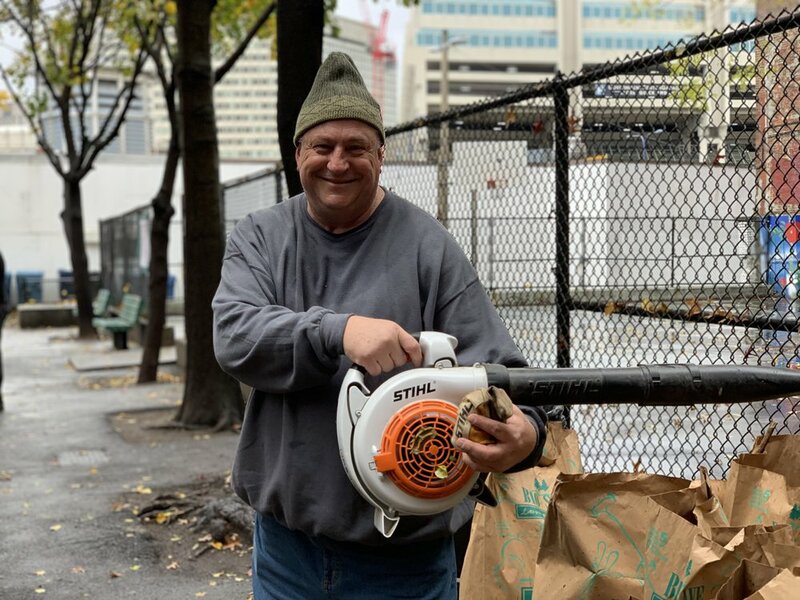 You’ll see photos of the beautiful new murals painted in July of 2018 by the Mayor’s Mural Crew as well as holiday wreaths and photis from out November 2018 clean-up as the Friends of Cutillo Park work to improve this historic park of Boston’s North End.